Look closely: these aren’t a sightseer’s snapshots. There are no tourists, no big advertisements, no ticket booths, no scaffolding. Every detail is in focus. 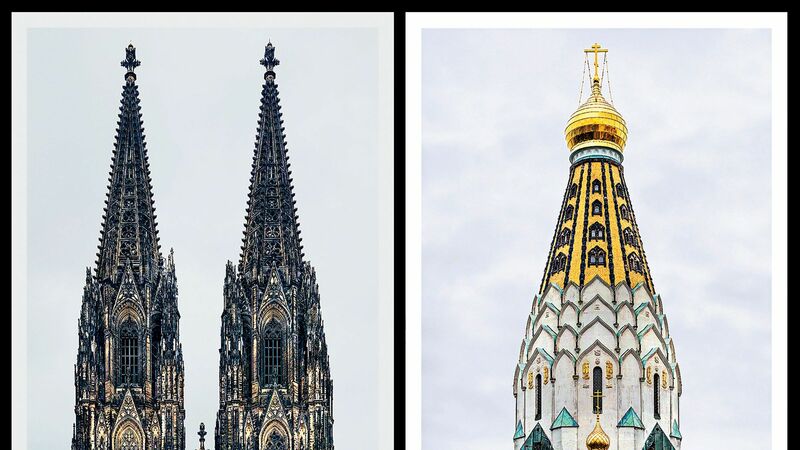 For the past decade, photographer Markus Brunetti and his partner, Betty Schoener, have traveled through Western Europe, living out of a truck for weeks or months at a time, obsessively photographing the façades of churches, 50 in all. Complete documentation can itself take years, as some churches are forever being maintained. The duo now plans to move east, knowing that their work has brought renewed attention to places such as Santa Marinha in Cortegaça, Portugal. 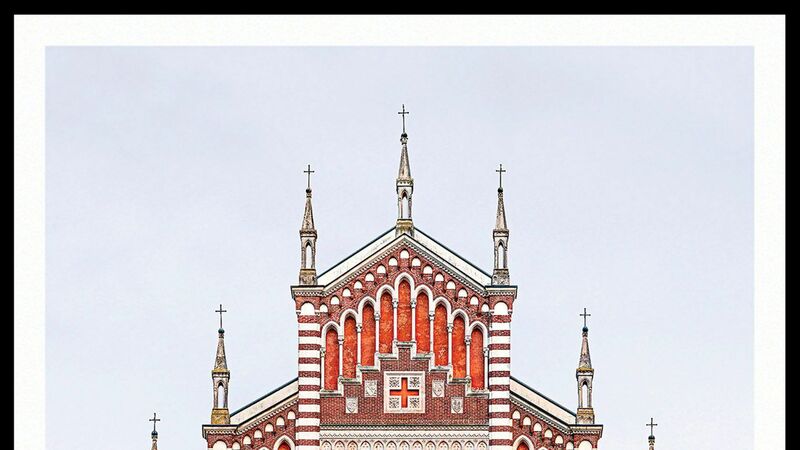 “We went back this winter and visited the priest. He thanked us for bringing so many more visitors there.” On view at the Museum of Fine Arts in Le Locle, Switzerland, until October 16.